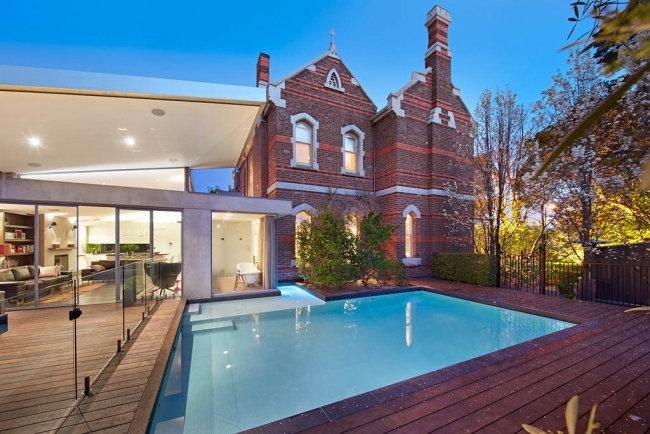 One of the most popular homes I ever featured on House Nerd was this incredible church conversion in Mount Hawthorn. I've often daydreamed about renovating and living in a church (Grand Designs has fuelled that obsession) and I was not surprised to learn that so many of you share the same fantasy. Whether you are religious or not, there is no denying that church conversions have a magnetic quality. 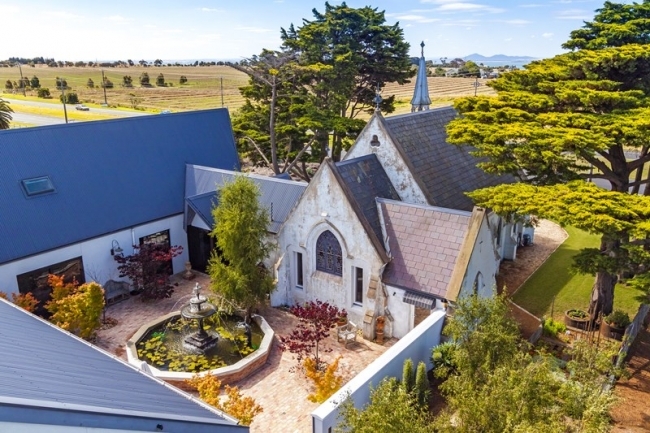 So for a little church conversion inspo, today I'm quickly sharing a link to a story I wrote recently for Domain on 10 Glorious Church Conversions (and some of these beauties are even on the market). 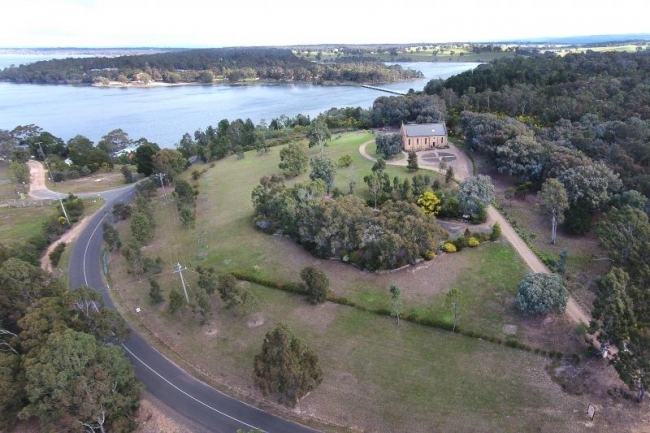 My personal fave picks are the John Knox Uniting Church manse and 1030 Portalington Road in Curlewis. Many years ago I interviewed a lady who ran a business transporting disused country churches to cities and suburban areas for people to renovate and turn into homes. "There's a market for that?" I said, feeling dubious. I'm less dubious now. While researching this piece, I was stunned to find that you can pick up cool old churches in remote country towns for between $30,000 to $70,000. Cue overexcited texts to the husband... that definitely made me wonder if buying a church would ever be worth investigating as a future renovation project... imagine buying a country block and plunking a church on it for a writing studio/holiday house.... bliss. (I can hear Mr Nerd screaming in protest already).